 Coudersport Golf Club, is a Semi-Private, 18 hole golf course located in Coudersport, Pennsylvania. Coudersport is located in the beautiful Allegheny Mountains and has been in operation since 1935. The fairways are varied from narrow to wide open, and the greens are fast. The course plays to 5,785 yards from the men's tees and 4,834 from the ladies. 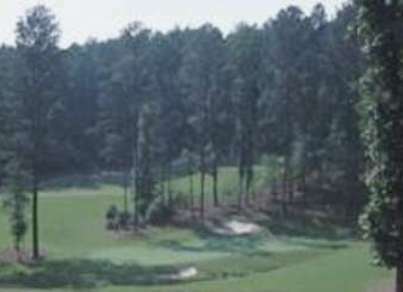 Holes 17 and 18 on this par 72 course are par 5's that play to 535 and 475 yards respectively. 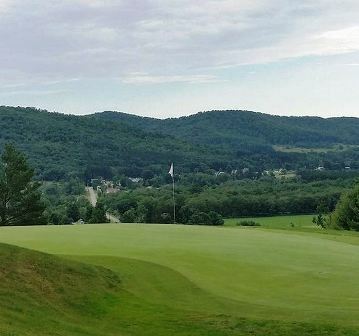 Coudersport Golf Club plays to a par-72 and a relaitively short 5,785 for a course rating of 67.7 and a slope rating of 115.